​Access ebooks and audiobooks for free. All you need is your library number. You can get that from Mrs. Caskey! Digital and audio books that can be downloaded to your own device. You must have a Parmly Billings Library card to "check out" from this library. Directions for using Montana Library2 Go. Poly Drive Elementary has a shelf of digital nonfiction books matching classroom curriculum. Multiple students may access the same book at the same time on their computers. FollettShelf is password protected. If working on an iPad or tablet, popups must be enabled in the settings. This super cool site has a huge collection of children's books that are available for free to read online. You don't need an account to use it either! Cool! Lit2Go is a free online collection of stories and poems in Mp3 format. An abstract, citation, playing time, and word count are given for each of the passages. Many of the passages also have a related reading strategy identified. Each reading passage can also be downloaded as a PDF and printed for use as a read-along. TumbleBook - A free book each day to read online! Read a FREE e-book everyday by clicking on the TumbleBook Library icon! There is no login needed for this. EPIC - Class collections of free books online! This eBook library is for kids 12 and under offering unlimited access to over 10,000 high-quality children’s books, now including thousands of read-to-me and Audio books. Parents - Epic! is offering an exclusive 25% OFF discount to families in our classroom when you sign up at www.getepic.com/teacheroffer. You’ll be given a FREE 30-day trial and instant, unlimited access to the Epic! library. If you decide to continue using Epic! after 30 days, the exclusive teacher offer price is $5.99 per month. Sign up at www.getepic.com/teacheroffer to get instant access to Epic!’s amazing library and encourage your child’s love of reading and learning. 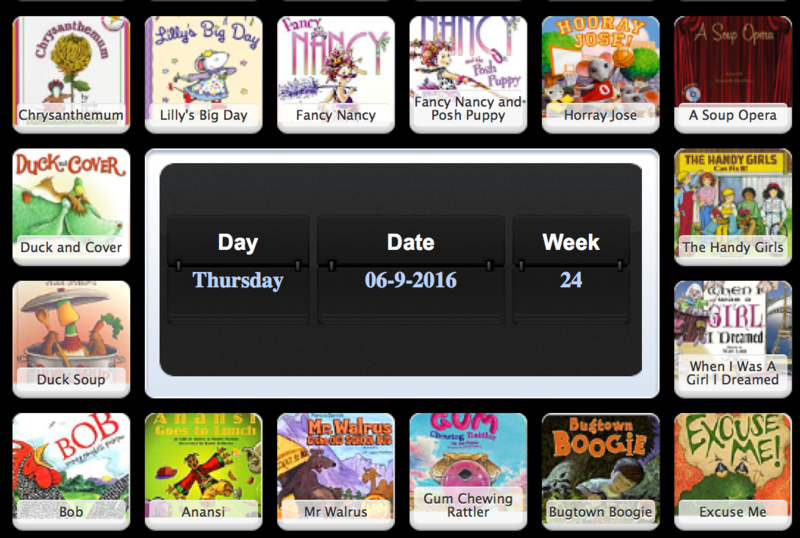 You can earn books for your library by recording what books you have read and what books you want to read! It is that simple. You can also connect with your friends and recommend books for them. Login using your D2Student account. Oxford Owl is a service that provides many e-books to read at school or at home. ​Please see Mrs Caskey for your login information.